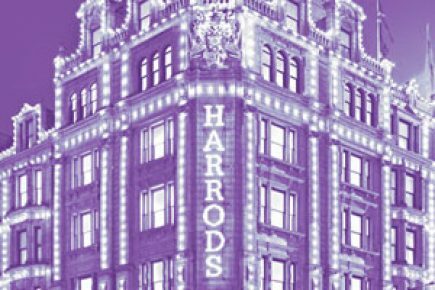 Since opening its doors on the 5th floor of Harrods in 2000, Urban Retreat’s clients have been invited to escape the bustles of city life and unwind in an incomparable 26,000sq ft beauty heaven. Acknowledged by many as the ultimate hair and beauty destination in London, Urban Retreat is a one-stop-shop, offering a complete range of luxury treatments and services, as well as premium products from around the world. Feel rejuvenated after a visit to the luxurious Moroccan Hammam marocMaroc, relax with facials and body treatments in the exquisite beauty rooms, update your mani at The Nail Loft or The essie Nail Bar or even go for a fresh cut and colour in the hair salon.